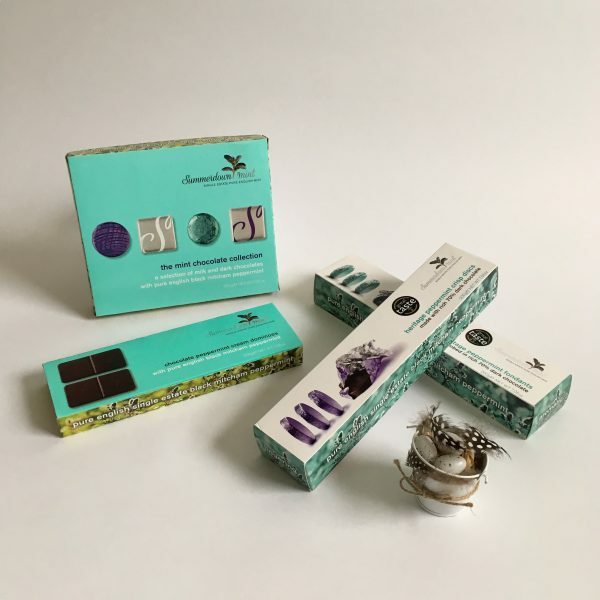 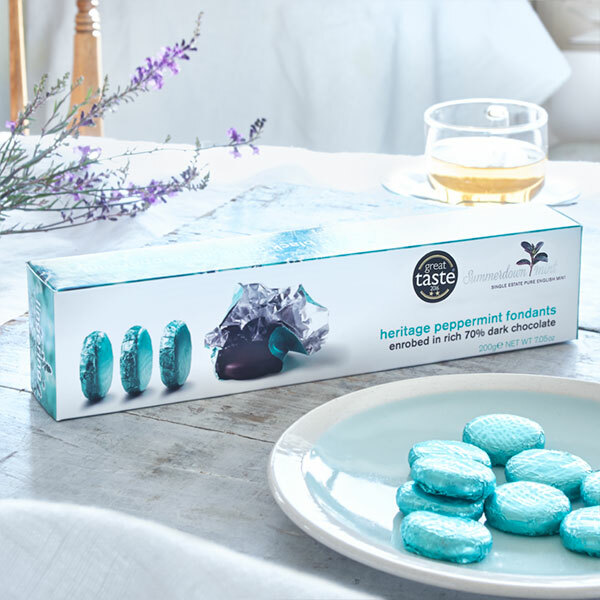 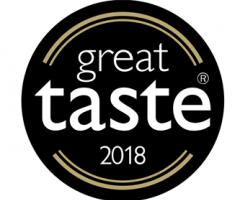 Order this collection of peppermint chocolates perfect for Easter and save 25% when you buy our Mint Chocolate collection, dominoes, Heritage fondants and Heritage crisps together for only £22 (normal price £29.50). 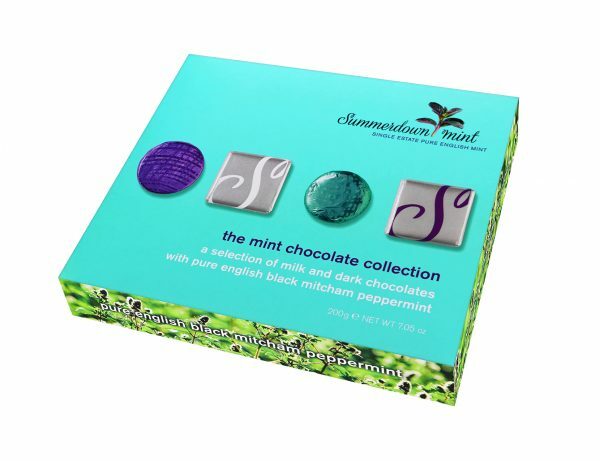 Order this collection of peppermint chocolates perfect for Easter and save 25% when you buy our Mint Chocolate collection, dominoes, Heritage fondants and Heritage crisps together for only £22 (normal price £29.50). 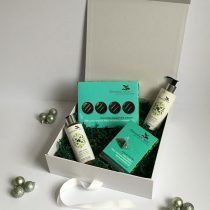 Nest not included!